The Battlefield 1 CTE will soon see the release of yet another night map. 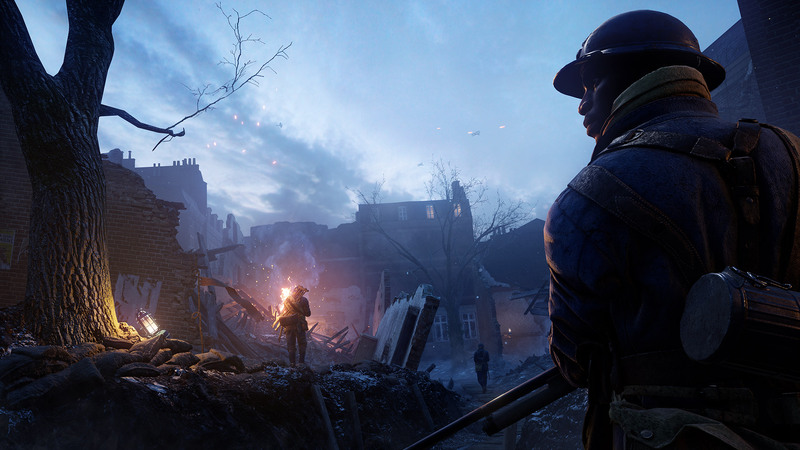 Battlefield 1 developer DICE recently revealed the first night map in the game. 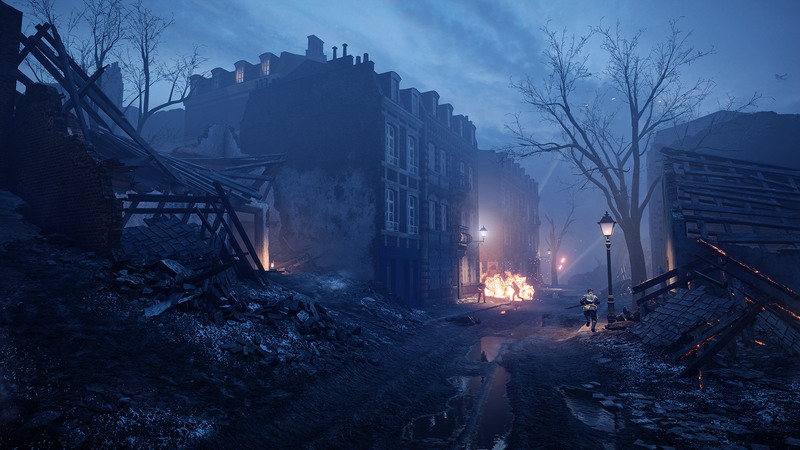 Called Nivelle Nights, the map has been in testing for about a month, and very soon, another night map will join it. The new map, called Prise de Tahure, has dusk as its time of day. 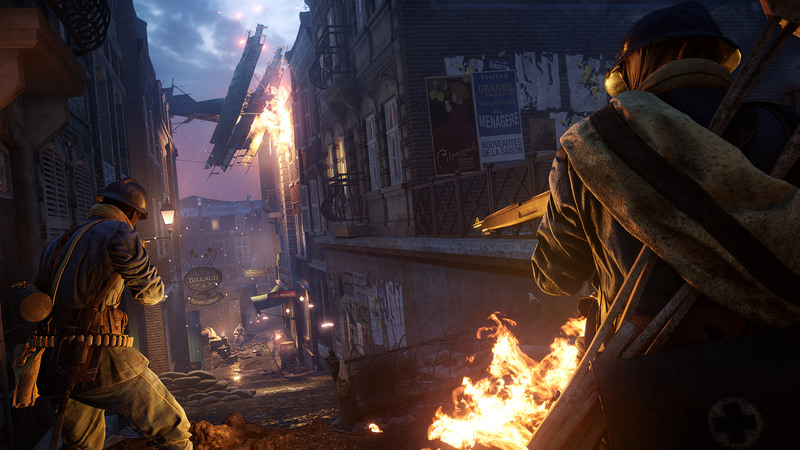 It’ll be very similar to Amiens, one of the game’s best maps, with its city streets combat. It’s set in the autumn following the Nivelle Offensive. Nivelle Nights, on the other hand, is nearly finished testing and will be made available in June for Premium members. Westie‘s video above recaps all the details announced so far. Expect footage of the Prise de Tahure to appear online this weekend.